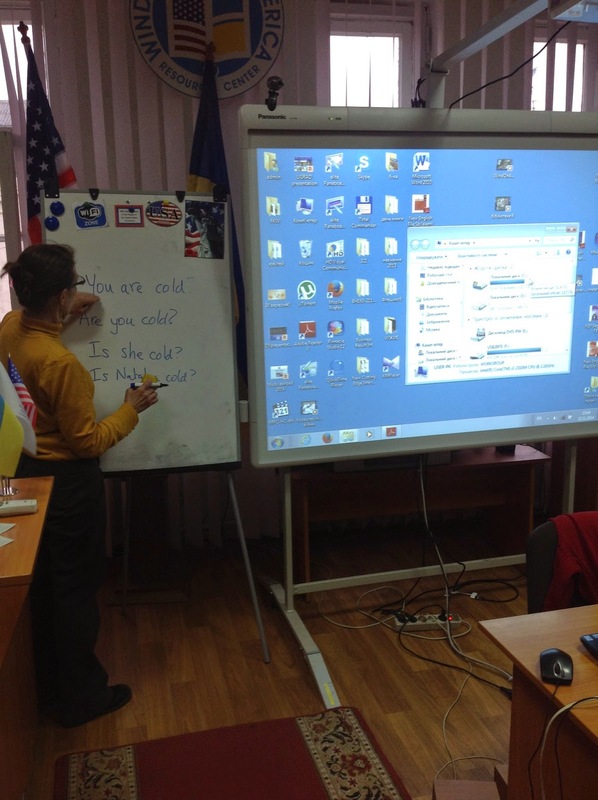 Window on America Center in Ternopil Scientific Library: Time to learn English! 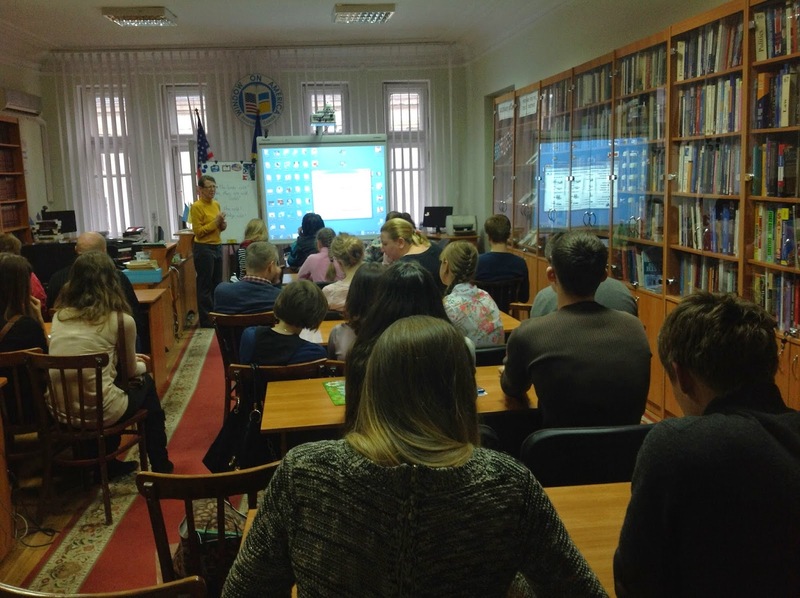 Nathalie Hanlet started English for Beginners Club! Join us every Saturday at 3 pm.